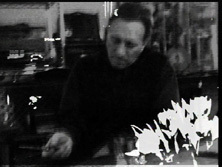 Presented as storefront cinema at the Matrix Gallery in Ann Arbor, this piece originated as a group of single-channel loops. 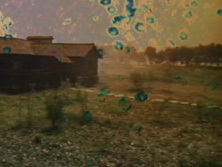 Settings won FIRST PRIZE for video installation at Orilla'06 at the Museo de Arte Contemporáneo in Santa Fe, Argentina. 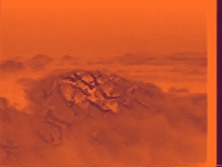 It has also shown at the Planet Ant Film Festival in 2005. 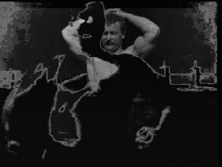 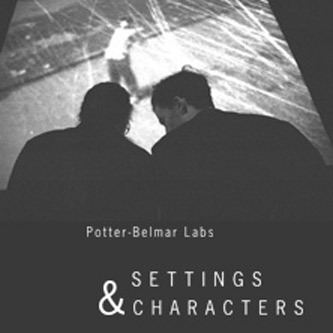 This example of Potter-Belmar Labs improvised cinema was created for and performed at the 43rd Ann Arbor Film Festival.